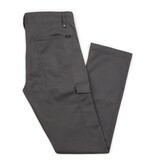 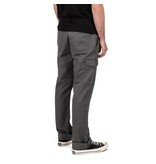 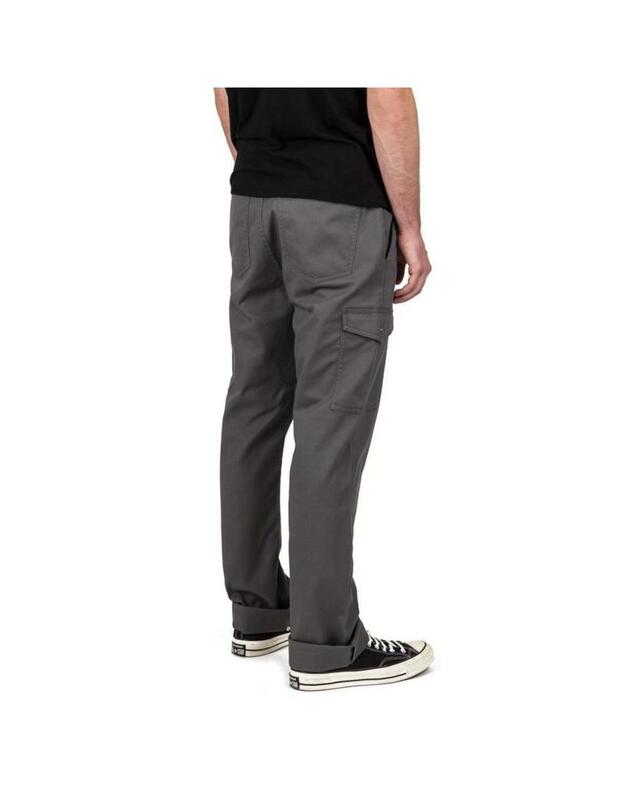 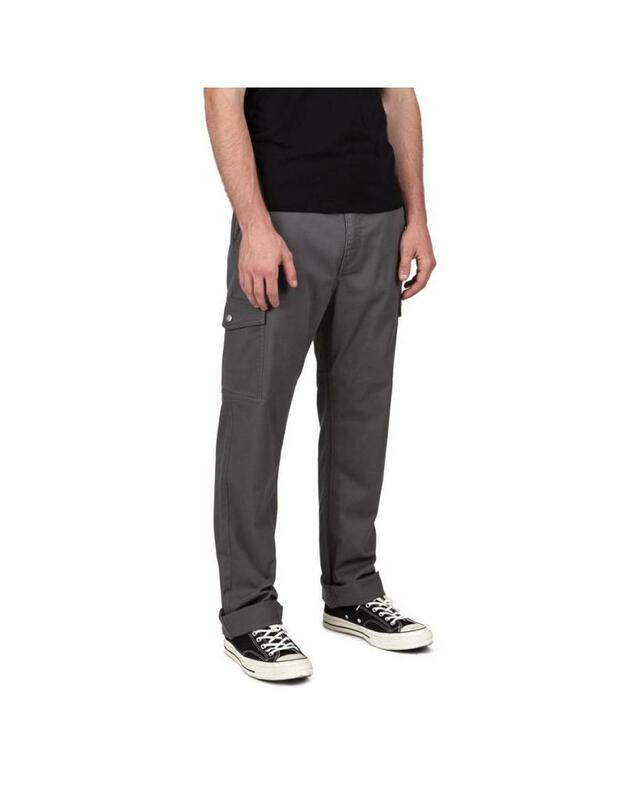 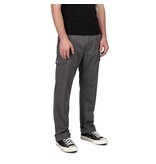 The Brixton Fleet Cargo pants in Charcoal Grey: The Fleet Cargo is a relaxed-fit pant with a straight leg made in 9-oz. 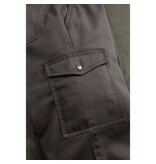 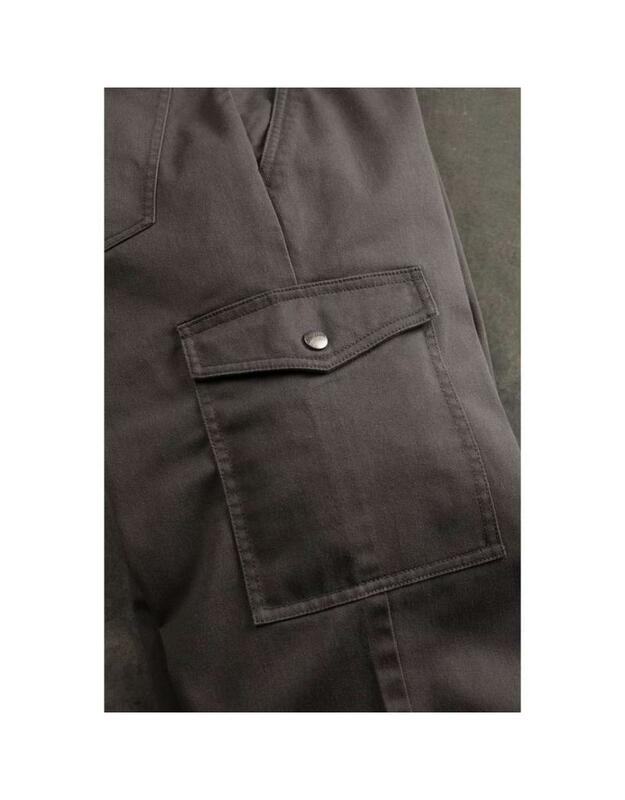 cotton/polyester twill with 1% stretch. 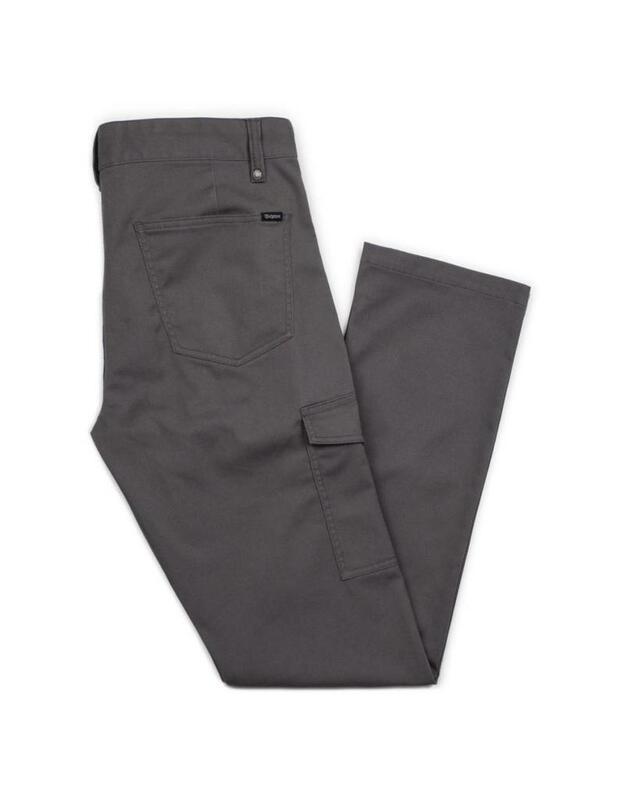 It features two cargo pockets, a zip fly, custom Brixton labeling, graded inseam, and an 18" leg opening.